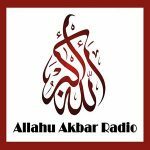 Allahu Akbar Radio is an internet radio station from United States providing Islamic Lectures in Arabic, Quran Recitations in Arabic and History. It’s a very great radio for our Muslim brothers and sisters. 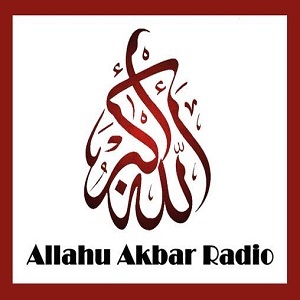 Allahu Akbar Radio is the Islamic radio every Muslims would like pass their time in. The radio spreads the message of peace, mercy and blessings of Almighty Allah to all the Muslims around the world and to Non Muslims around the world.